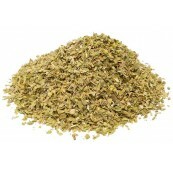 Oregano, also called Origanum. 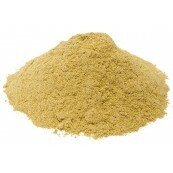 Culinary oregano is a signature flavor of many Italian, Mexican and Spanish dishes. It is peppery with a bite and often a lemony note.